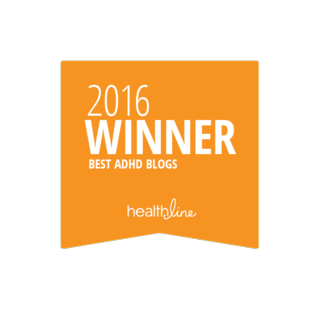 Make ADHD Work For You! 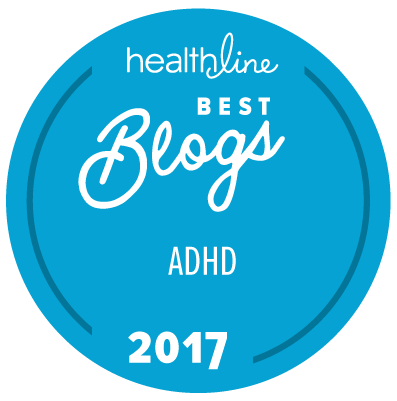 I wanted to let my blog readers know about Make ADHD Work For You! 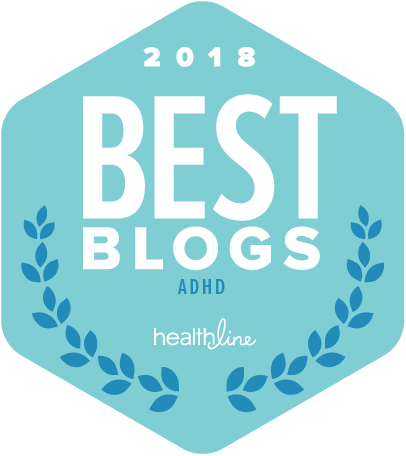 which is a great blog! I also want to take this time to thank Scribeman01 the creator of Make ADHD Work For You! 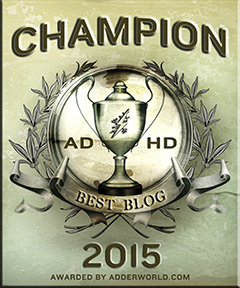 for all his help in promoting the ADHD Awareness Contest! 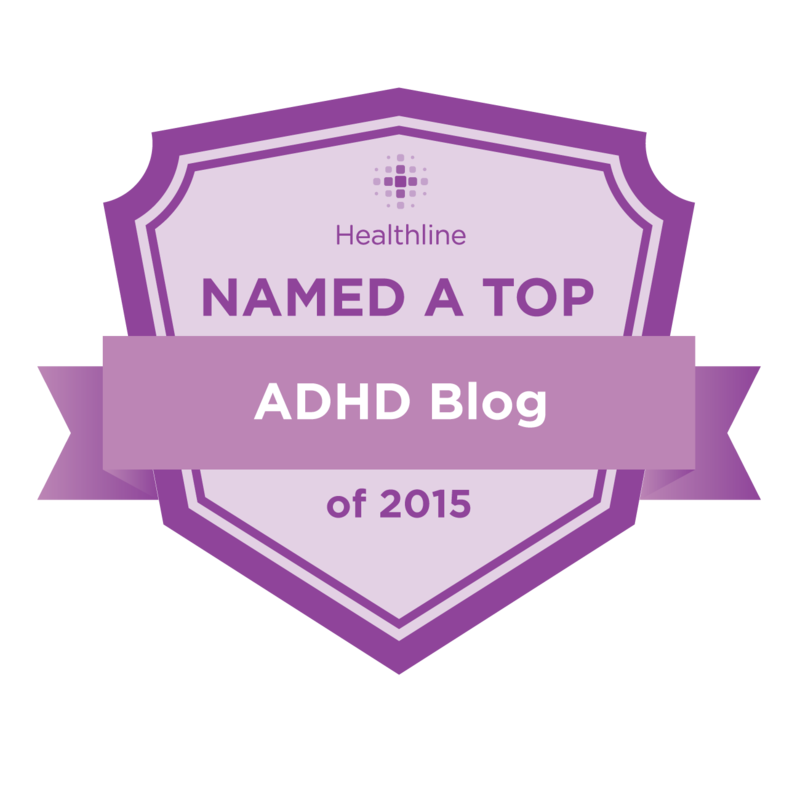 Take a look at Make ADHD Work For You! 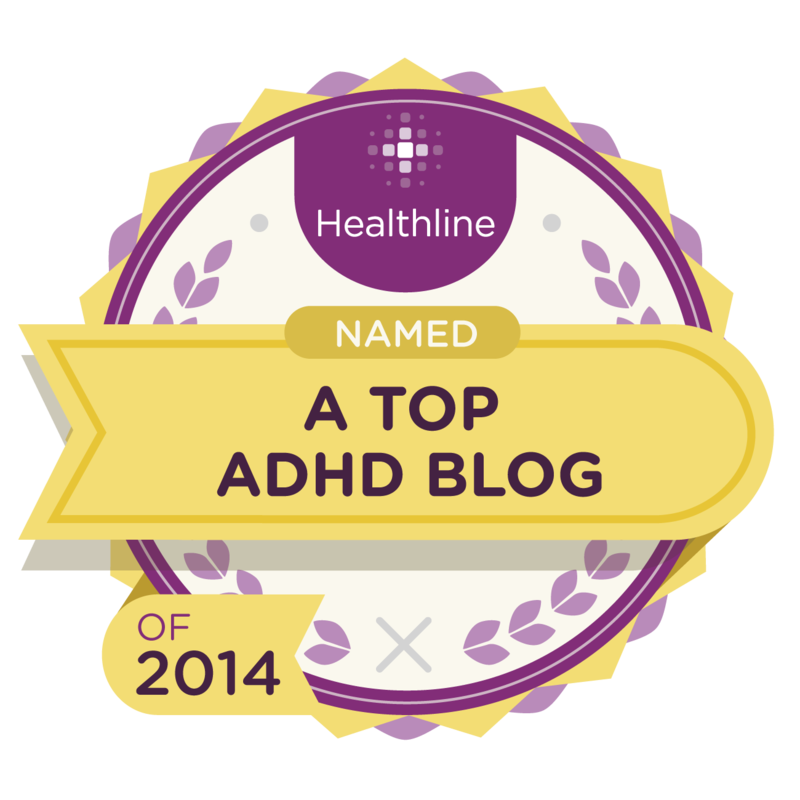 and don’t forget to enter the ADHD Awareness Contest!